The other day a version of the Meyers-Briggs Type Indicator made its way around our office, for no reason other than it was a novelty. Our very own Bookworm kicked off the test-taking, which then went to my business partner, which then came to me. With each hand-off was the directive “take the test and tell me what you get”. I dutifully took the test, because with nearly 20 years working together, I’ve learned when my partner gets a bee in her bonnet (those who know her can add your own translation), I drop everything and do what she says. I got INTJ – Introvert, Intuitive, Thinking, Judging. No surprise. I’ve taken this test before, with the result always the same. I dutifully shared my results, and to my surprise learned that my personality type is a rare breed – only .8% of the female population shares this personality. The glow of my specialness dimmed when my partner revealed that not only was she an INTJ, but so was our very own Bookworm. Three INTJs working together, the rarest of rare? How can that be? I decided to look into this further. In one, very unscientific, and most likely made up internet article, I learned that INTJs get along best with other INTJs. Okay, this was starting to make sense. Being an INTJ, I thought about how we can best use this to our business advantage and decided to look up famous INTJs in business. Lucky for us, Mark Zuckerberg was on the list. Actually, when I thought more about Mark, I realized that he and I share not just our personality, but a whole host of other experiences in common. It’s fairly creepy, actually. We both learned a different language as adults. We both have a Z in our last name (okay, mine is in my maiden name). There was a time when I would be absolutely driven to calculate the percent of the population that would be in our tight knit circle of likeness, just to prove my point. But years of helping my children with Common Core Math leaves me satisfied knowing that the probability of anyone else sharing these traits and experiences is “most likely to be false”. I’m not altogether sure how this elite circle of closeness that Mark and I share, without ever meeting – or even likely to meet – will help us out in our business. Although, I will certainly ponder this new found insight to see if there is some way to use it towards a strategic advantage. 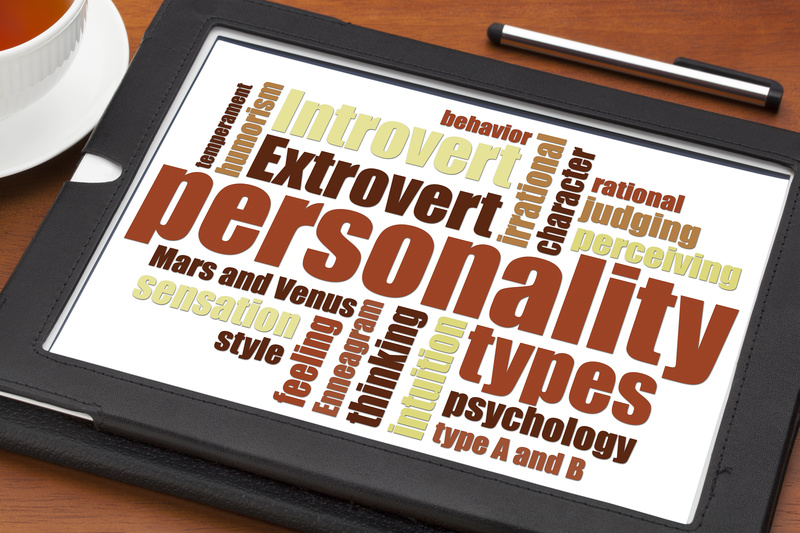 If you haven’t taken the test there are many online versions such as the one found on 16 Personalities Website here. If you are one of the lucky INTJ’s I invite you to meet with us in our digital workplace, Flipside Workspace, to share your thoughts with us. If you are any of the other 15 personalities, my apologies ahead of time if we appear rude; we would very much like to meet you too. This entry was posted in General Musings and tagged digital workplace, flipside workspace. Bookmark the permalink. Hi Lisa! I thought you might be interested in comparing and contrasting the Myers-Briggs with the Jungian Cognitive Functions test (which gives you a 4-letter type as well). The difference between them is that Myers-Briggs and various versions of it are assessments based on externally observable behavioral tendencies. Cognitive Functions tests arrive at your type by establishing the sequence of your cognitive function preferences and, since these tests presume that there are more “layers” to people’s internal experiences and approach to life, some people like it better. 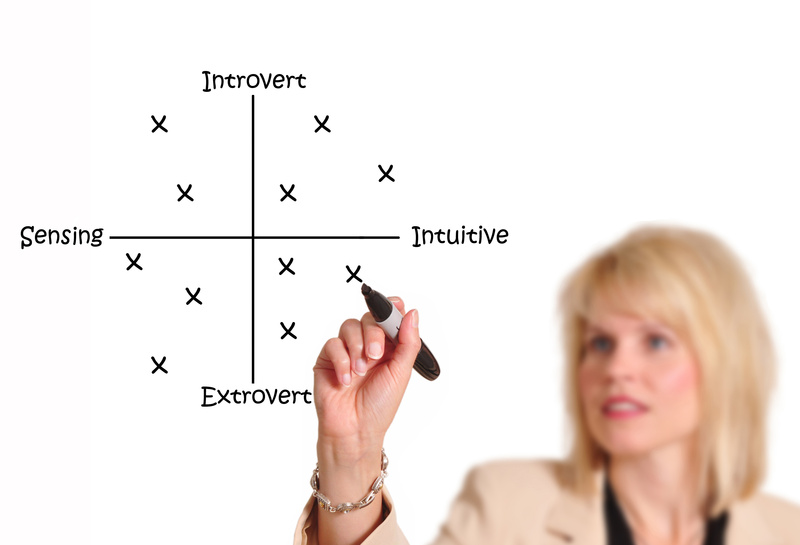 By the way, it’s common for the Myers-Briggs and Cognitive Functions types to be different. For instance, I’m INTJ according to Myers-Briggs but clearly INTP according to Jungian cognitive functions. Thanks Lynn, I hadn’t heard of the Jungian Cognitive Functions test before – thanks for sharing! It’s pretty fascinating, though I found it to be a much harder test…I’m never good ranking myself on a scale. I got INTP (probably), with INTJ being a second possibility. Shockingly, ENTJ was the first possibility. Yeah, I found cognitive functions not to be as straightforward as Myers Briggs, but it’s become more interesting to me recently such that it adds another way of seeing how individuals function. Wow Lynn, that is fascinating! Thank you for sharing, from one INTJ/INTP to another, I always love seeing things in another way! I’m an INTJ also – and wrote a blog about it if interested http://dadworking.me/2015/02/13/the-introverts-disadvantage/ Keep up the interesting posts! Thanks for sharing your post – it is fantastic! I’m beginning to think INTJs either aren’t as rare as they say OR we have incredible radar for finding one another. Perhaps we’re just more introspective and blog more often! Enjoying your blog as I strive to create workplaces much different than the typical. More difficult than one would think, but not many think like you do.